Our daughter is becoming quite the artist. She has been drawing & painting up a storm. 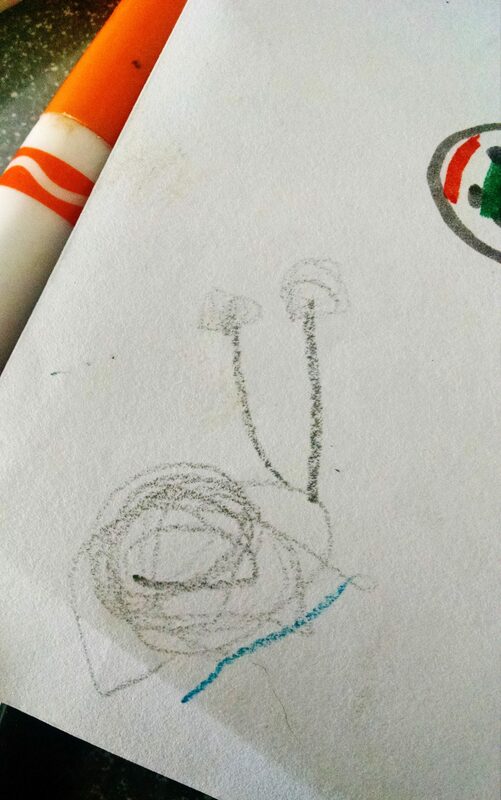 One of her favorite things to draw is a snail. She loves to draw them. She makes a swirling circle for a body, antennae with eyes & she never forgets to add his snail slime. We have been making a lot of crafts lately to celebrate her new found love for the snail. 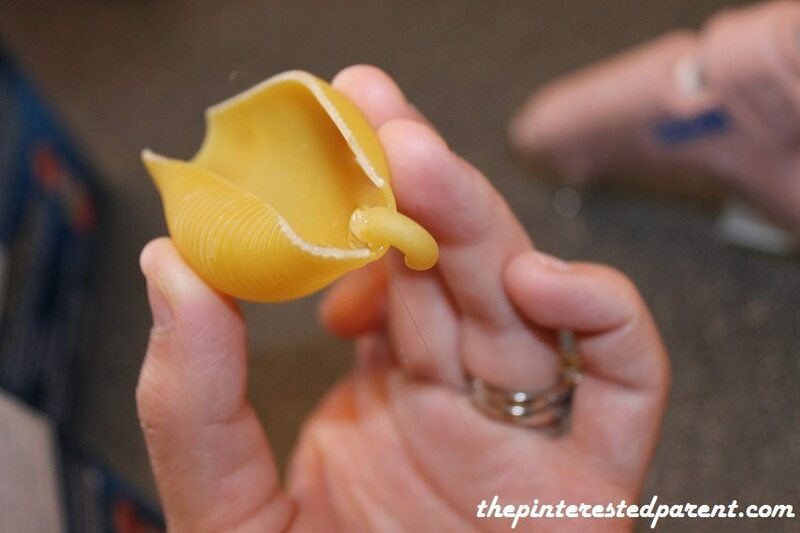 Tonight we used mommy’s favorite crafting material, pasta shells. 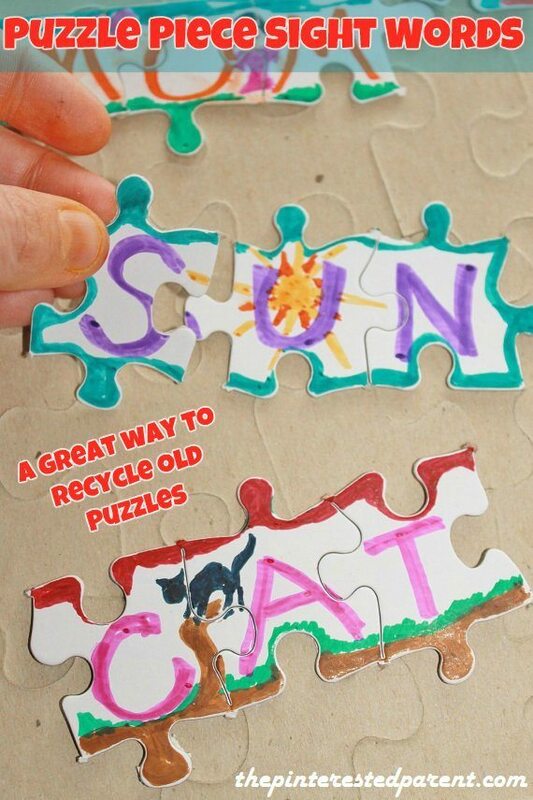 You may choose to paint the pieces first or assemble the pieces & then paint. We typically paint first. Tonight we did both. To assemble, start by gluing the small shell into the larger one. Glue 2 pieces of ziti on top of the jumbo shell. Hold into place until the glue hardens. Glue the elbow macaroni to the empty end of the shell so that the macaroni is pointing up. 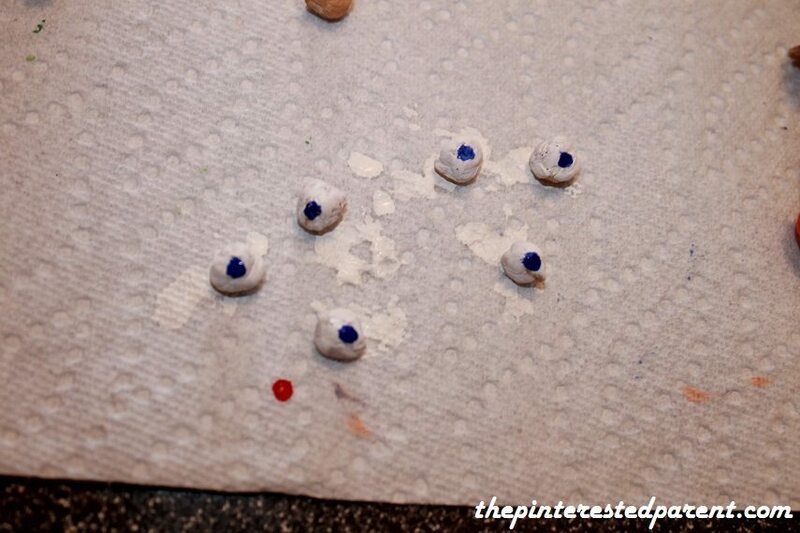 Paint the chickpeas white with a black center for the eyes. Glue to the top of the ziti. 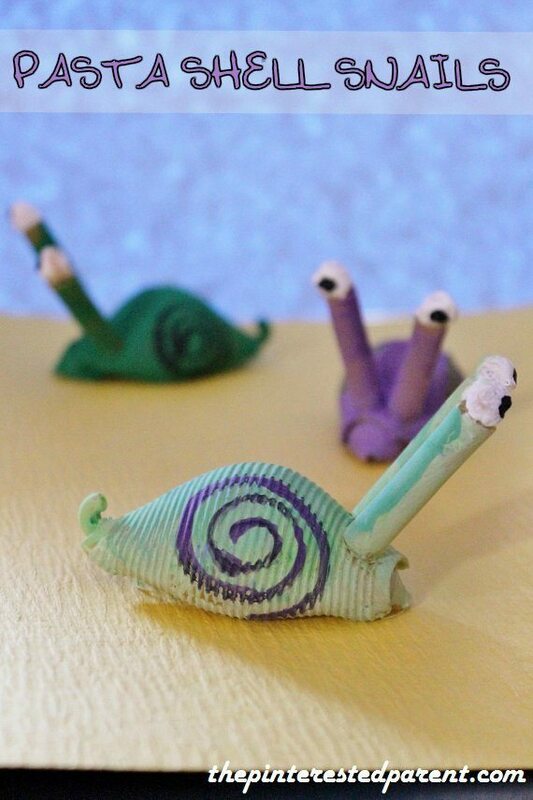 Paint swirls on the side of the snail bodies in a different color to complete your creatures. You are amazing! Everyday a new craft and they’re so cute!! My daughter’s a little past these but they’re perfect for my 5 yr old twin niece and nephew! !